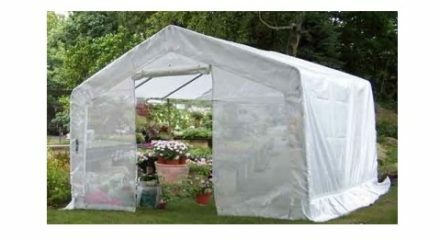 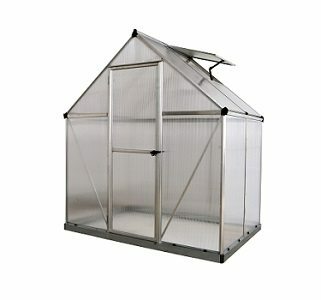 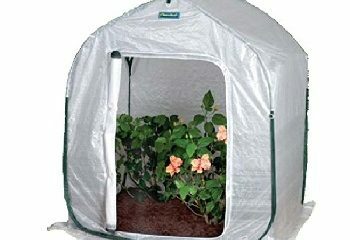 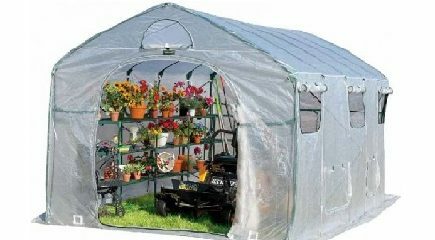 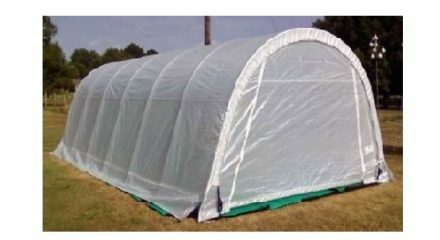 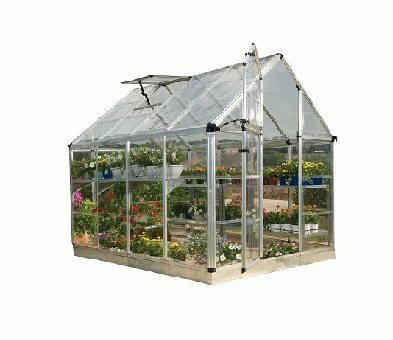 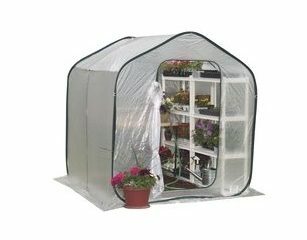 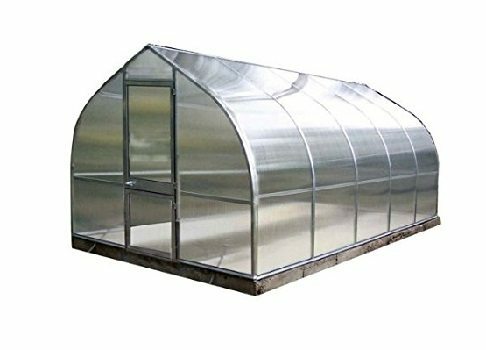 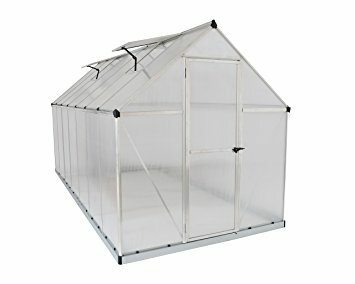 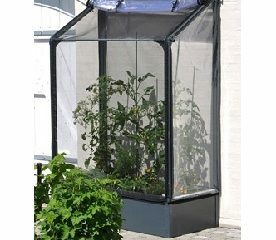 The Portable Greenhouse is compact, lightweight, easy to transport, setup, and take down. 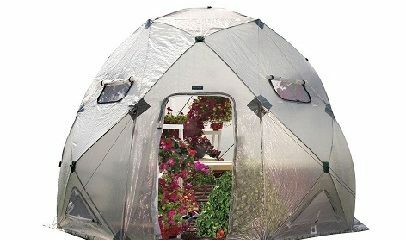 Many come with vents to provide optimum air circulation. 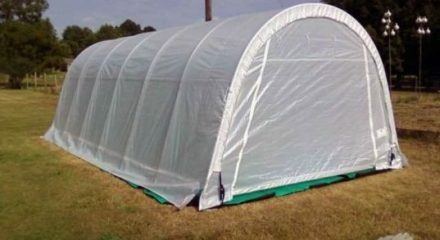 UV resistant, they are perfect for improving climate conditions in all geographic locations. 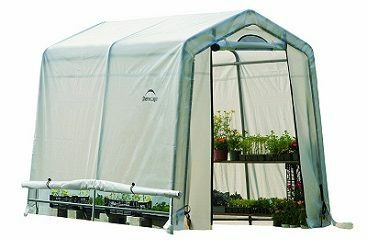 The large zippered door allows for easy access. 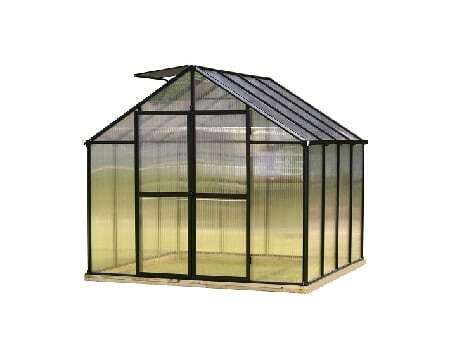 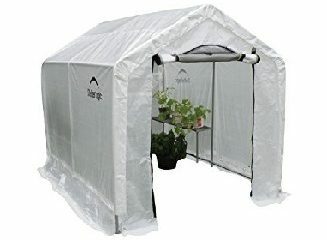 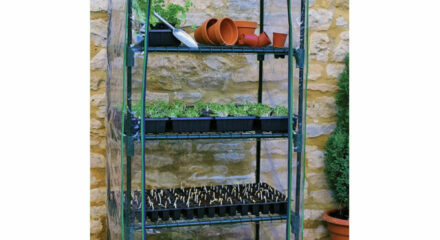 Creates the perfect environment for hardening off plants. 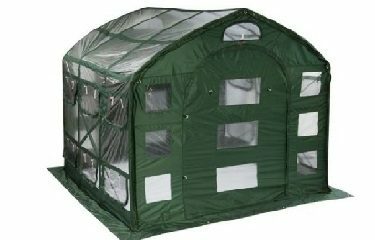 If you have any questions please call – 1-800-987-4337.